High heels are certainly not thought of as the most comfortable (or practical) shoe choice. However, high heels are a common choice for special occasions, and can even be a requirement of dress codes in certain professions and occupations. Even though a podiatrist will strongly advise that their patients avoid wearing high heels, we realize that women will wear high heels from time to time, some more often than others. Just as running shoes vary, so do high heels. If you find yourself developing pain and other issues with your feet from wearing high heels, it is worth your investment to consider the factors a podiatrist will point out to you when deciding which high heels can offer the most comfortable fit. Have you ever given much thought to the manner in which your high heels fit? Are you getting the right amount of support? Do you know if you are getting the stability that you need to cut down your chances of major foot or ankle injury? Asking yourself these questions during your search for new heels can help you keep in mind that your shoes are quite literally the foundation for your entire body. While it can be tempting to go with a heel that “looks” better, we can assure you that looks and comfort are not always mutually exclusive. You will be better off selecting a pair that fits well, helps you maintain your balance, and supports your weight. Many women go with the wrong size high heel and suffer the consequences. Your podiatrist will be able to help you to understand your foot measurements and how your size may change from time to time. Fluctuations in the size of your foot can be brought on by many things, including changes in weight, pregnancy, and medical conditions, so just because you have always worn a size 8, does not mean you will always be a size 8. 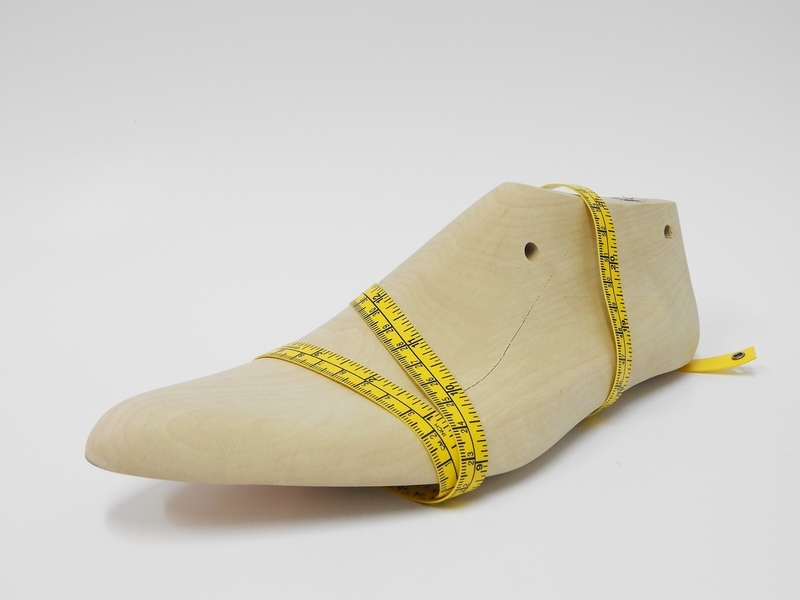 Visit a podiatrist for an accurate measurement of your foot to help you shop for just the right size heel. Pay attention to the level of stability that you are getting when choosing a pair of high heels. Some are actually pitched forward, which can make the heel of the shoe unstable and much more prone to breakage. Look for a high heel with more stability that offers a firm heel counter, an inflexible forefoot and decent torsional stability. Another area that your podiatrist will be able to help with is making sure that you have the proper fit with the right size high heel. Just like you would get from an orthotic, look for a high heel that gives your foot more surface area contact for optimum support. Your foot should feel like the heel has a secure grip around it. Did you know that heel slippage is one of the main causes of injury and damage to the foot for a woman wearing high heels? The smooth surface of the inside of your heel can make it easy for your foot to slip, but you can help prevent this with the application of a textured tongue pad applied to just the right area of the inside of the shoe. There are many different brands to choose from, and your podiatrist can help make suggestions based on your own needs. If you must wear high heels on a regular basis, talk with your podiatrist about the best options and ask for recommendations. Orthotic high heels do exist – and they will often be your best option, though not always the cheapest. Take the time to shop around and find quality footwear that will give you the stability and durability that your feet deserve. A pair of quality heels will be worth the upfront investment in your long-term health and quality of living. You don’t need to suffer in high heels. 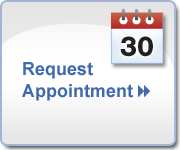 Call Mill Creek Foot & Ankle Clinic at (425)482-6662 to schedule an initial consultation with our podiatrist. You will benefit from the information and counseling that you need to find the right footwear. You may not have to give up wearing high heels if you are doing all that you can to prevent pain, discomfort, damage and injury of your feet. Unsure of where you can find orthotic footwear? We carry a variety of the Vionic brand in our office!